PHOENIX, January 28, 2019	(Newswire.com) - As individuals and organizations grapple with what to do about artificial intelligence replacing jobs, new research about the importance of developing curiosity could be the answer. 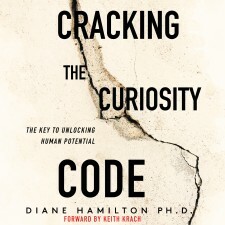 Dr. Diane Hamilton’s recently released book, Cracking the Curiosity Code, has gained the attention of billionaires Keith Krach and Ken Fisher, as well as top executives Steve Forbes, Mike Federle and many others because curiosity ties into many of the most pressing issues that leaders struggle with in the modern workplace. Hamilton, founder of Tonerra and creator of the Curiosity Code Index® assessment, claims that by determining the factors that hold people back from being curious, individuals can create an action plan to improve motivation and engagement, which would enhance employee innovation and productivity. It is not a new concept for technology to replace jobs. What is new is the rate at which it occurs. The threat of AI disrupting entire industries is something that is at a scale not previously experienced. Individuals can be proactive to this change by considering the jobs that might be a better fit for their innate curiosity, that might have been overlooked due to factors such as fear, assumptions, technology and environment. Hamilton addresses how to overcome these factors in her curiosity research, which has led to buzz in the leadership and consulting arena like what was seen with emotional intelligence. Top leadership author and speaker Verne Harnish claims “developing curiosity could foreseeably launch the next movement to enhance human performance.” Additional benefits from improving curiosity include improved critical thinking, decision making, leadership skills, conflict resolution, teamwork, creativity and many of the other issues that have plagued organizations. Individuals will learn the importance of curiosity and how to determine ways to overcome what holds them back from pursuing ideas and asking questions that could lead to their improved performance. As jobs are replaced by technology, workers can utilize their new-found curiosity to reinvent themselves to be better-aligned with their passion at work and discover never-before-considered opportunities. Hamilton claims that workers might lose jobs that were not a good fit, only to find and even create jobs that stimulate and reward them. Hamilton’s company offers certification training for HR and leadership professionals to give the CCI assessment. Individuals can take the assessment online and get their results instantly or participate in corporate training by a certified professional. To find out more about improving curiosity in the workplace, please go to http://curiositycode.com. Tonerra is a U.S.-based innovative company founded by Diane Hamilton, Ph.D., as part of Dr. Diane Hamilton LLC to improve workplace performance. 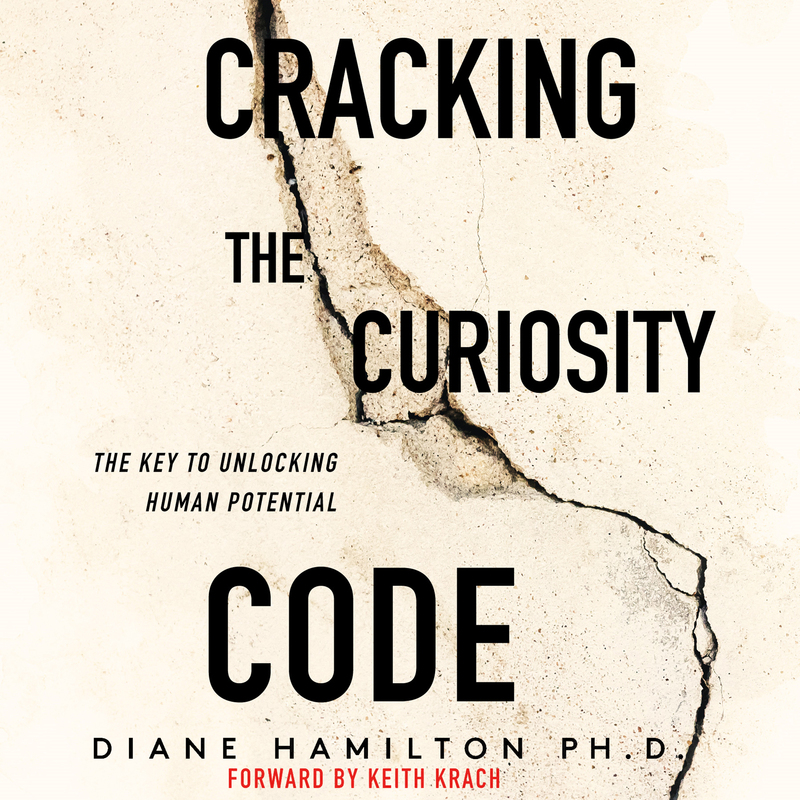 Dr. Hamilton's research has been featured in a variety of peer-reviewed journals and is the basis of the Curiosity Code Index® (CCI) assessment, which is an instrument used to determine factors that impact curiosity. At Tonerra, Dr. Hamilton's group aims to help companies strengthen their employees' level of engagement, innovation and productivity. Their core capabilities include Corporate Education and Training. Follow Dr. Hamilton on LinkedIn, Facebook and Twitter @DrDianeHamilton or contact the Tonerra group at info@Tonerra.com, http://curiositycode.com, https://drdianehamilton.com/subscribe-download and http://tonerra.com. Dr. Diane Hamilton is an award-winning speaker, nationally-syndicated radio host, consultant, author, and educator. Curious About the Most Important Trait Companies Need to Develop in Their Employees?